Siena is one of Tuscany’s top hill towns and with about 4 miles of medieval walls enclosing the historic center, it’s one of the largest. Siena is best known for its large fan-shaped main square, Piazza del Campo, and the summer palio horse race that’s run in the square. Many of the monuments date from the late 13th to 14th centuries when it was one of Europe’s wealthiest cities. About 40 miles south of Florence, Siena can be reached by regional train from Florence or Chiusi. Like many hill towns the station is below and connected to town by bus. If you’re driving, park outside the historic center as traffic is limited. 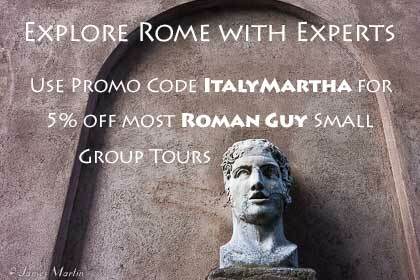 Although you can visit as a day trip from Florence, we recommend spending a night or two. 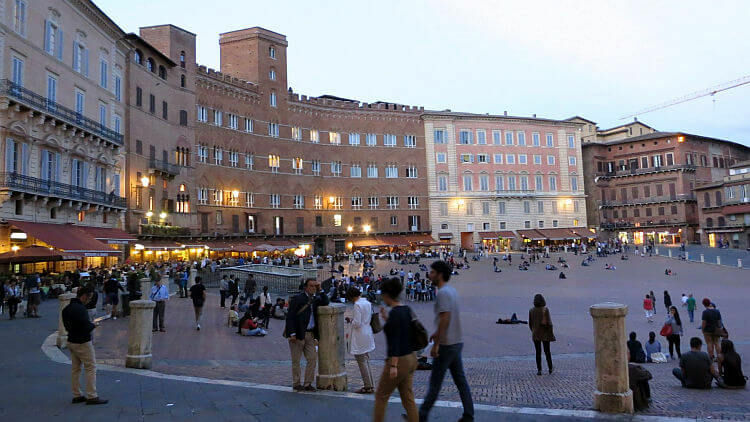 Often called Il Campo, the piazza is the heart of Siena and has been since Roman times when it was the Forum and later the main market square. The town’s narrow medieval streets lead to the piazza. The fan-shaped square is paved with brick and ringed with cafes, restaurants, and historic buildings. t the lower side of the piazza, Siena’s Gothic town hall, Palazzo Pubblico, and the bell tower, Torre del Mangia, are the main monuments. At 102 meters tall, the tower is the second highest medieval bell tower in Italy. 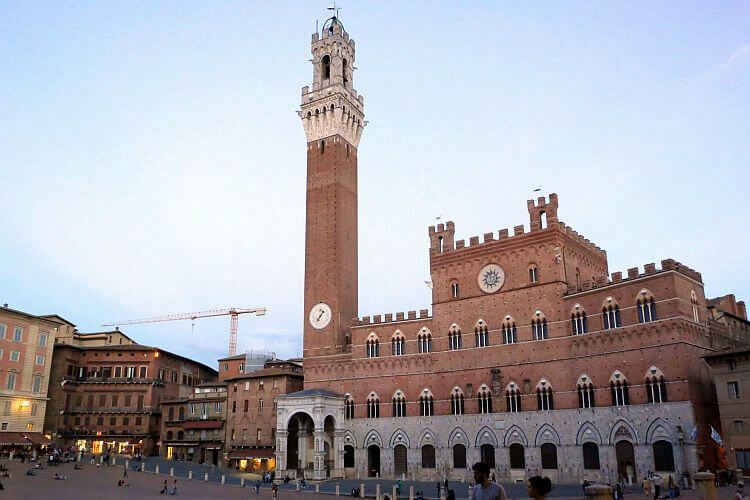 Climb the tower’s 505 steps for great views of Siena. In the square is a reproduction of Fonte Gaia, a 15th century fountain carved by Jacopo della Quercia. Most of Siena’s top monuments are in the Cathedral complex. The Gothic Duomo, or cathedral, made of black and white marble, dates from the 13th-14th centuries. Inside are statues created by Renaissance artists including Michelangelo, Donatello, and Bernini as well as frescoes and a 13th century pulpit. 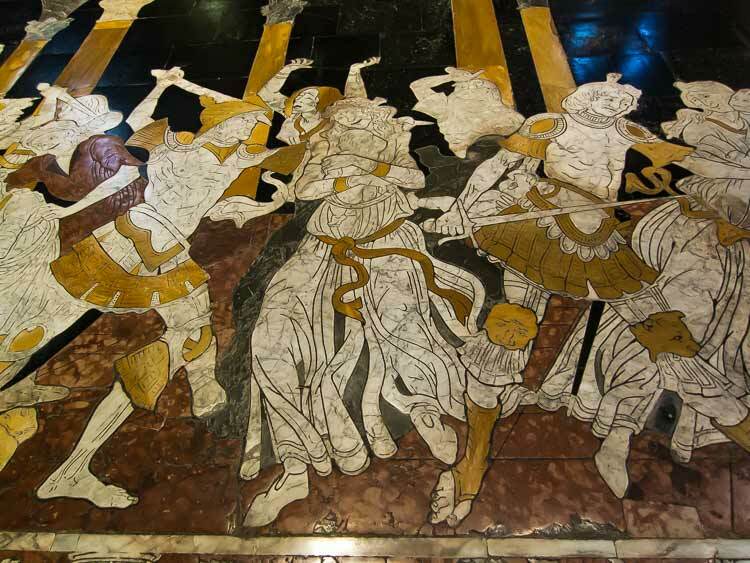 Its unique floor is made up of 56 inlaid marble panels depicting stories and events but it’s only uncovered a few months of the year. Also inside is the Piccolomini Library, covered with frescoes. Visit the crypt under the Duomo to see parts of the original church and the early 14th century Baptistery, covered with stunning 15th century frescoes. The Duomo Museum has art works and a panoramic terrace. A combination ticket is available to see all the monuments. 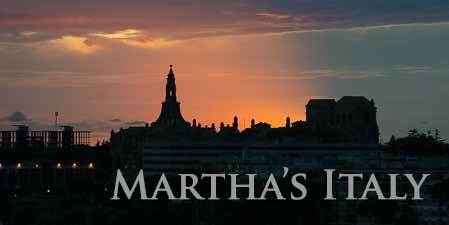 See details: floor panels, Gate of Heaven tour, and visiting the cathedral complex. Via dei Banchi, the street of Bankers, is one of the main shopping streets. 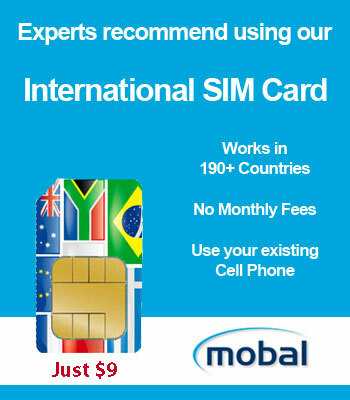 In the middle ages, Siena became a city of money lenders and bankers. Monte dei Paschi, built in 1472, is the world’s oldest bank still in operation. You can see it in Piazza Salimbeni as well as other Renaissance and Gothic buildings. Via dei Banchi was also part of the pilgrimage route from Canterbury to Rome. Pinacoteca Nazionale, the art museum, houses important Renaissance paintings from the 13th and 14th centuries. Contrada Figures: The animal or other figures you see on the corners of buildings represent the contrada, or neighborhood. Siena is divided into 17 contrade, with most of them represented by an animal. It’s fun to try to spot the different figures as you walk through town. The contrade are very important to the citizens of Siena and figure heavily in the palio competition. 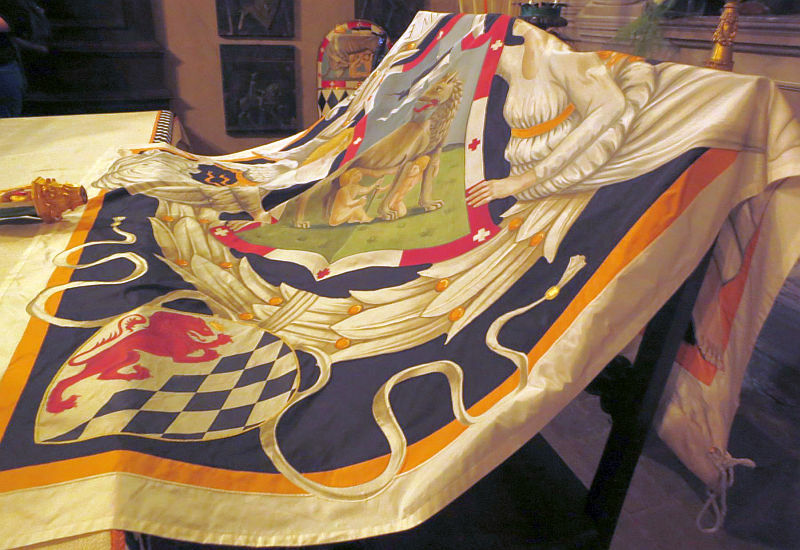 Each contrada has its own little museum, churches, stores, and events, too. 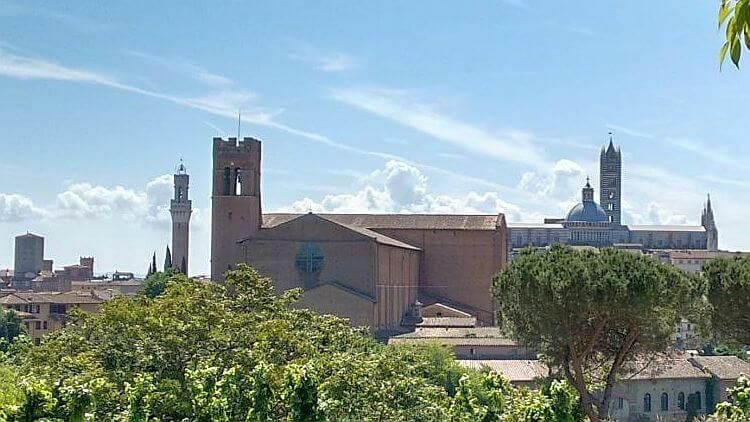 Find out more about what to see with one day in Siena. One of Italy’s most well-known historic festivals is the horse race held in the main square, a competition among the contrade to win the palio or victory banner which is a big honor. The race is held twice in summer, on July 2 and August 16, with 10 of the neighborhoods competing in each race. Events before the race are a special mass, trial runs by the jockeys, the blessing of the horses and finally an afternoon procession through the historic center of Siena to Piazza del Campo with costumed participants and performances by flag throwers. The race itself takes only a couple of minutes, with horses circling the track three times, but it’s very thrilling. Spectators (about 28,000) can stand in the center of the square but you’ll have to get there early to find a place. The 33.000 reserve seats usually sell out in advance. 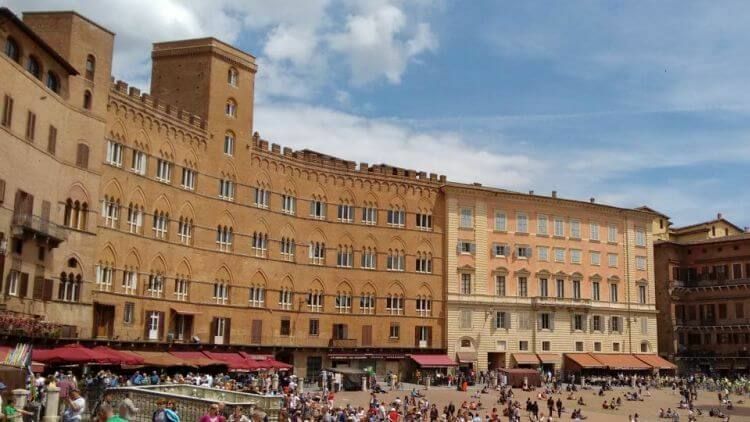 A great way to experience the palio is on a Palio Tour that includes 3 nights in Siena with palio tickets, a contrada dinner, and Siena tour with visit to a contrada museum. See more hill towns to visit on our map of Tuscany hill towns.